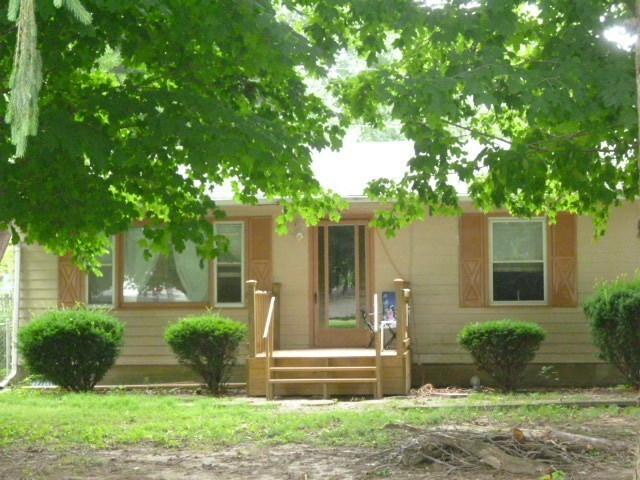 Very nice property 2 bedroom 1 bath 1 car attached garage. Hardwood floors except for kitchen. Gas Forced air, Gas Water heater. Home is in excellent condition, newer leach field. Very quiet location great neighbors fenced back yard with Deck. Exceptionally cute home well kept.